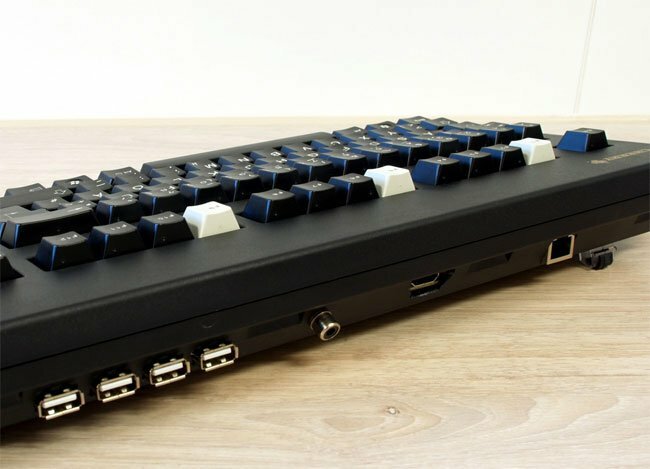 Some of our readers might remember the mod created by Ben Heck back in July, in which he used a Raspberry Pi mini PC and keyboard to create a retro styled keyboard case for it. 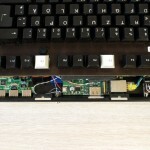 Well along the same lines a German hacker has taken a Cherry G80-300 mechanical keyboard and ingeniously fitted into it a Raspberry Pi computer together with extra USB ports. 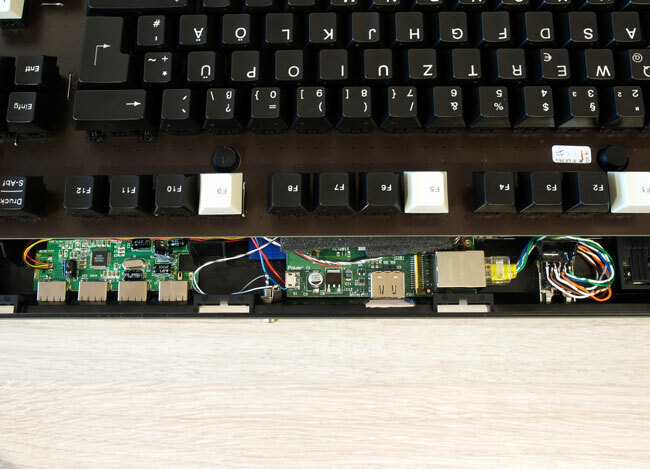 Other features of the Raspberry PI keyboard hack include the addition of some extenders for the HDMI and Ethernet ports within the Raspberry so they can be lined up on the back of the Cherry G80-300, making the mod fully self contained. 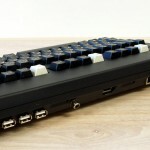 More information is available over on the preamp.com website, of you fancy building your very own Raspberry Pi Keyboard case.